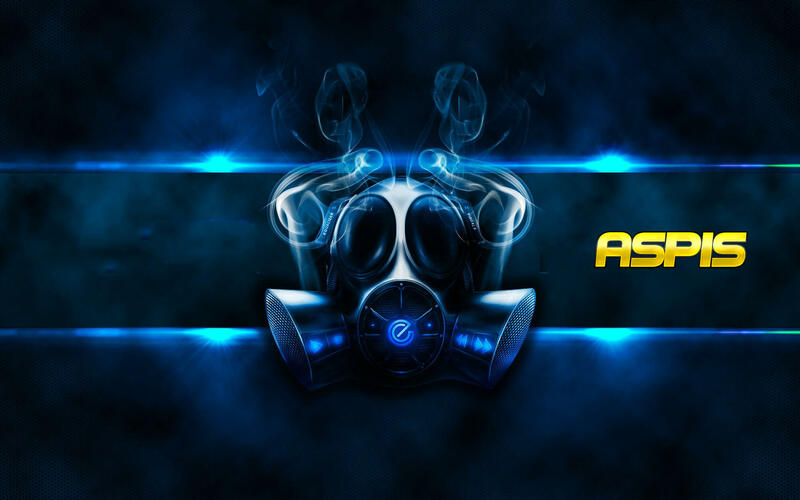 In this guide, I will be showing you how to install the new and popular Aspis add-on on Kodi 18 Leia and Kodi 17 Krypton.. This is one of the best all-in-one Kodi playlist addons available, it has lots of great content all sorted in a nice way. The addon is one of the best available due to it being developed by the well known Supremacy from Supremacy Repository. 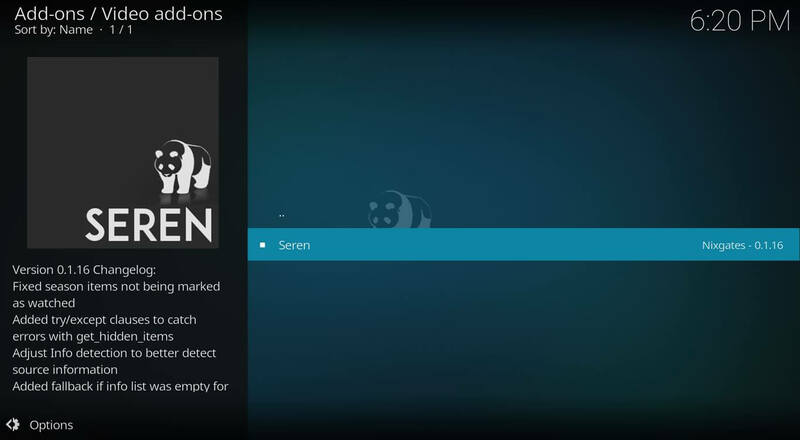 In this guide, I will be showing you how to install the new, popular and extremely well built Seren add-on on Kodi 18.1 Leia and Kodi 17 Krypton.. 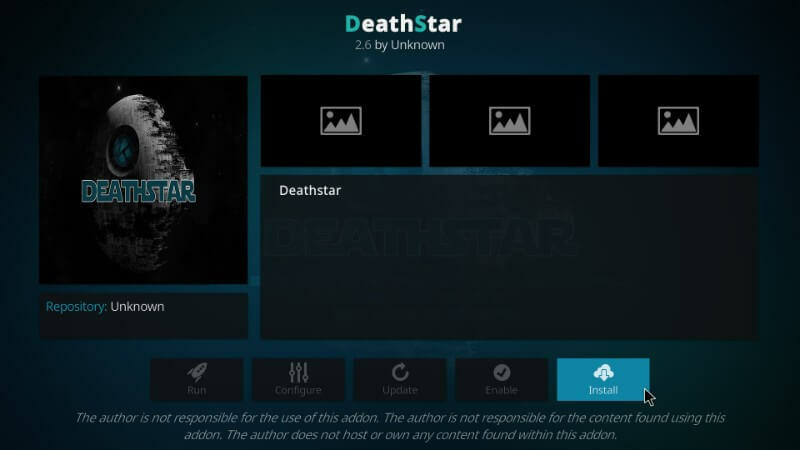 This is one of the best all-in-one Kodi streaming addons available and was built from scratch the developer of the Incursion addon. In this tutorial I will be teaching you how to install the HulkStream add-on on Kodi 18.1 Leia, this is one of the best Kodi sport IPTV addons which gives you unlimited live sport channels in HD. The HulkStream addon is always being updated with the latest stream sources, features and content, so you will be able to find any sport stream you want in 720p and 1080p quality. 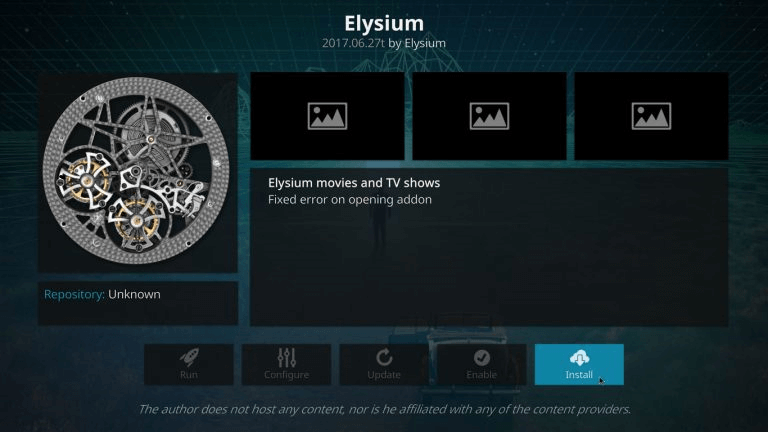 In this guide, I will be showing you how to install the popular Elysium add-on. This addon has been around for a long time and some of you remember it back when it used to be called “Zen”. It has recently changed its name to Elysium and is always updated with all of the latest and greatest content for you to watch.